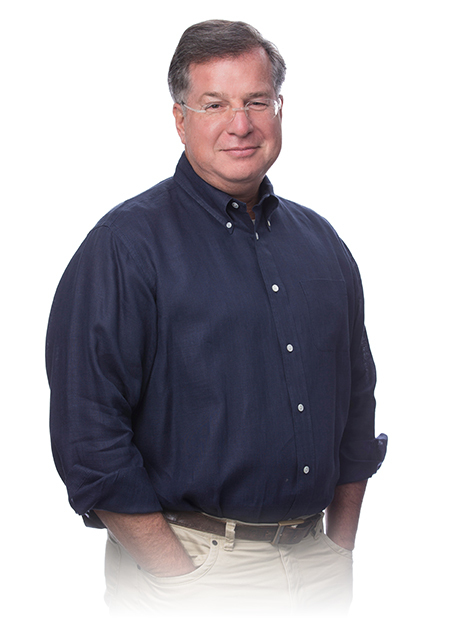 David Wahl is an Associate Principal with Hickok Cole Architects and has over 25 years of professional architectural experience (both in the United States and in Asia). His experience includes high-level designs for residential, office/commercial and master planning projects. Prior to joining Hickok Cole, Mr. Wahl worked at Kerns Group Architects in Arlington, Virginia; Hugh Newell Jacobsen, FAIA, in Washington DC; and Development Design Group in Baltimore, Maryland and Jakarta, Indonesia. Mr. Wahl is an entrepreneur and comes to the firm having founded his own practice, Wahl Architects, which specialized in residential work. While leading the practice, Mr. Wahl designed a number of award-winning homes in Bali, Indonesia and other mixed-use housing developments (which includes shopping center components) in the region. His work has been featured in Architect, Architectural Record, Building Design and Construction, Tropical Homes (Asia), Wallpaper (UK), Time and Newsweek (Asia). Mr. Wahl is a member of the American Institute of Architects, and is registered in the District of Columbia, Maryland, and Virginia. His effective interpersonal communication skills and ability to oversee the design process, make him an integral part of Hickok Cole’s design team.